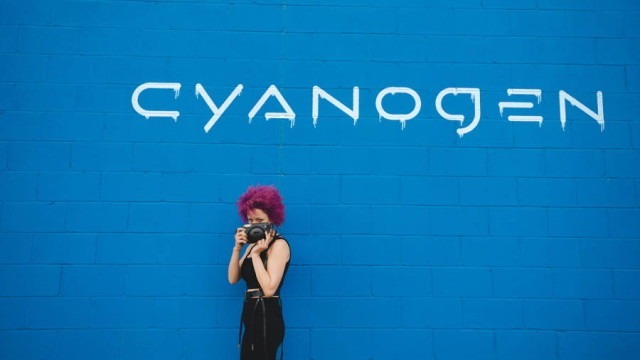 Goodbye CyanogenMod : Cyanogen Services Shutting Down - DroidHolic! This one is sad news for all the CyanogenMod lovers out there. The company today posted on the official blog that they are taking off their services. All the Cyanogen services will be shutting down, starting from 31st of December.Well, whenever it comes to the Android ROMs, Cyanogen is always on the top and beats all the competition out there. Recently, the nightly builds of CM 14.1 were made available for many devices based on Android Nougat. But, it is sad to know that company is now stopping all the services they used to provide.